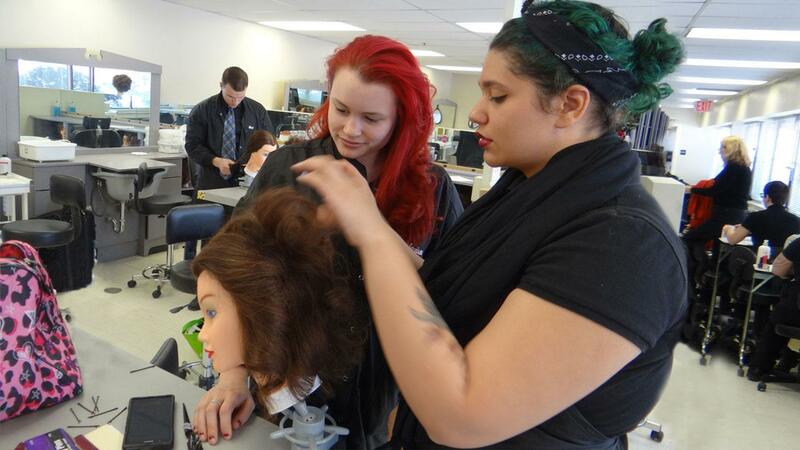 Train for an exciting career in the beauty industry with a Cosmetology certificate. 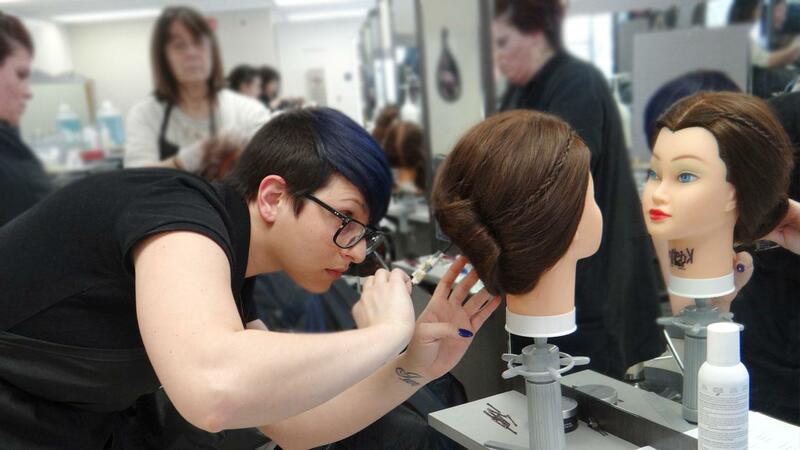 NSCC’s Cosmetology Program is designed to provide the student with the basics of art, science, and the knowledge and skills needed in the field of cosmetology as well as the general education and fundamentals in management which may be needed in salon operation. 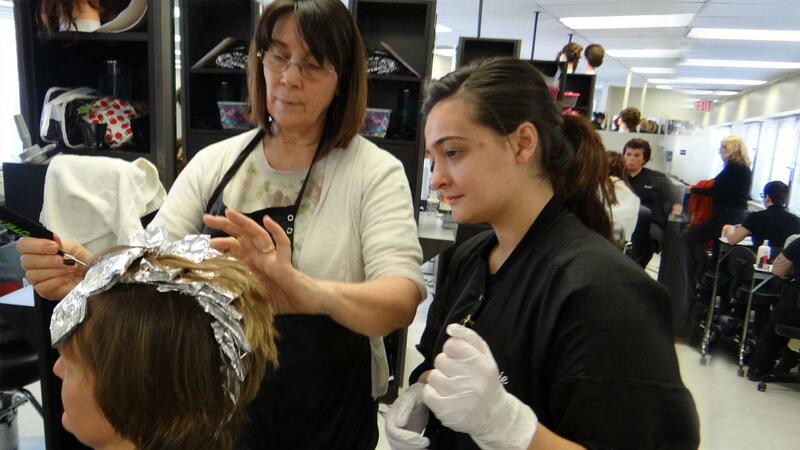 The nine-month program follows the guidelines outlined by the Board of Registration of Cosmetology and Barbering. 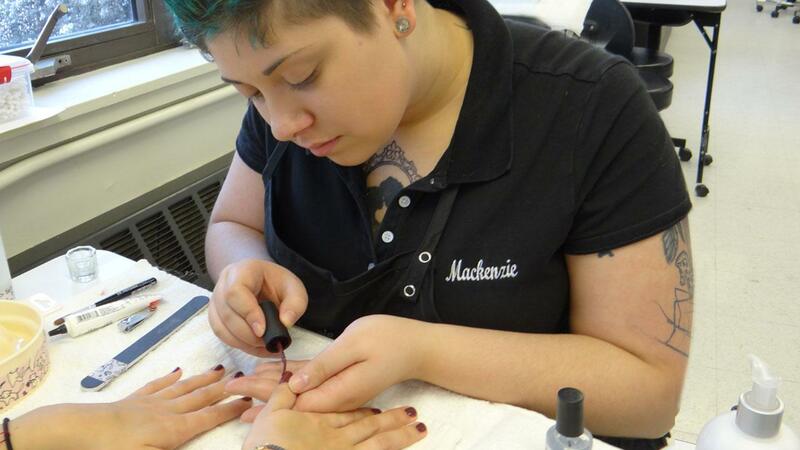 Upon successful completion of 1000 hours of theory and practice required, students are ready to take the Massachusetts State Board of Cosmetology exam. Upon passing the exam students are licensed cosmetologists and ready to begin their career.